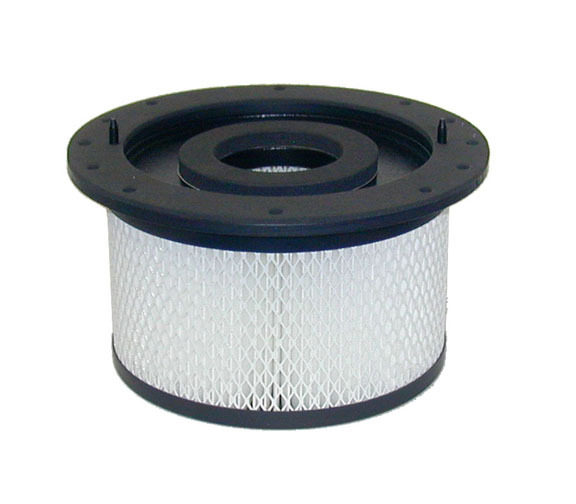 Manufactured by C-vac to replace Minuteman's newly designed ULPA filter, P/N 110039. 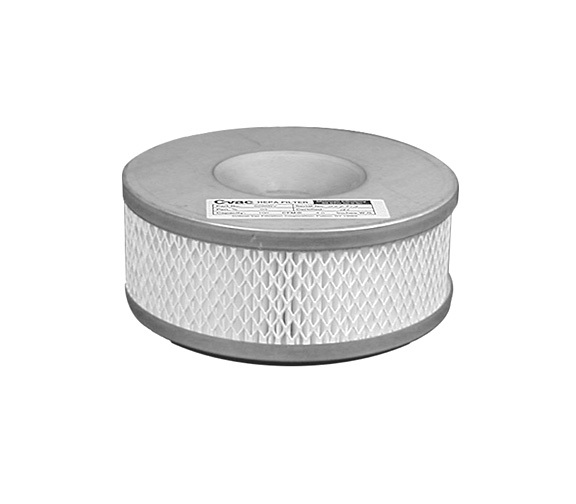 Tested and certified to be 99.999% on 0.12 microns this filter is for use in applications where ULPA efficiency is required or desired. 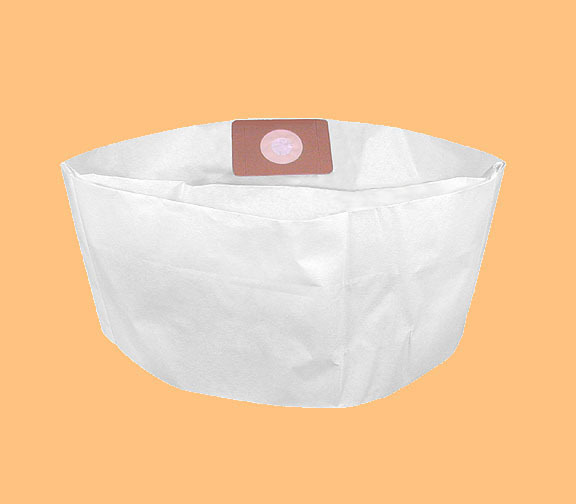 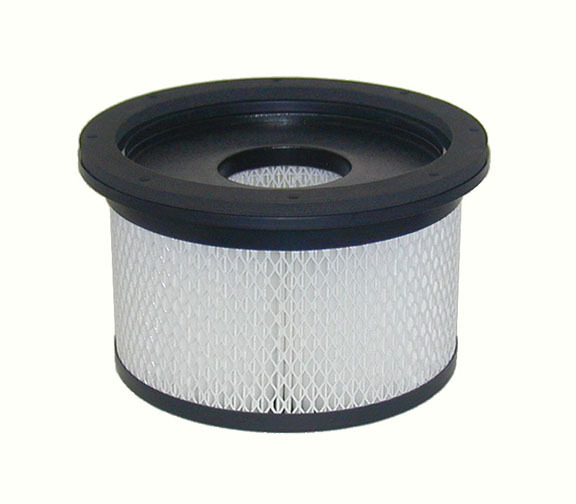 Every ULPA Filter comes with a Prefilter Sleeve PN 6286S1 installed. 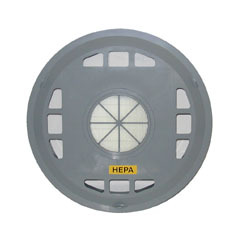 For HEPA efficiency see filter model 6286H1.